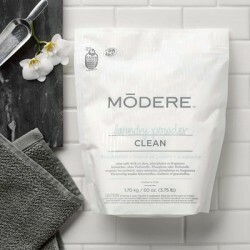 A plant-derived and high-sudsing formula to leave your dishes sparkling clean. Concentrated formula cuts through oils and baked-on grease on glass, plastic, ceramic, metal and stoneware. Get beautifully clean dishes without streaking or water-spotting after drying. Fresh scent of clementine invigorates your dish washing experience. Formulated without dyes, phosphates, 1,4 dioxane, DEA, SLS, triclosan or NPE. 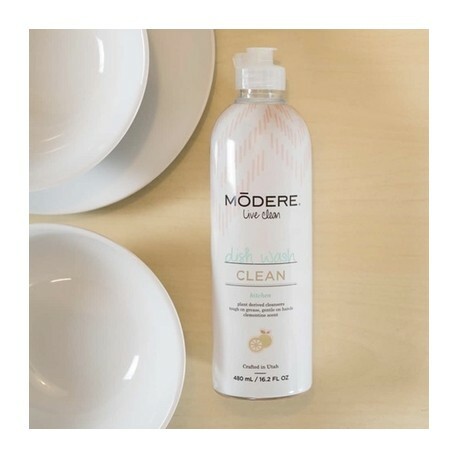 Formulated without dyes, phosphates, 1,4 dioxane, DEA, SLS, triclosan or NPE, this formula creates a sink full of bubbles and a fresh fragrance of clementine. 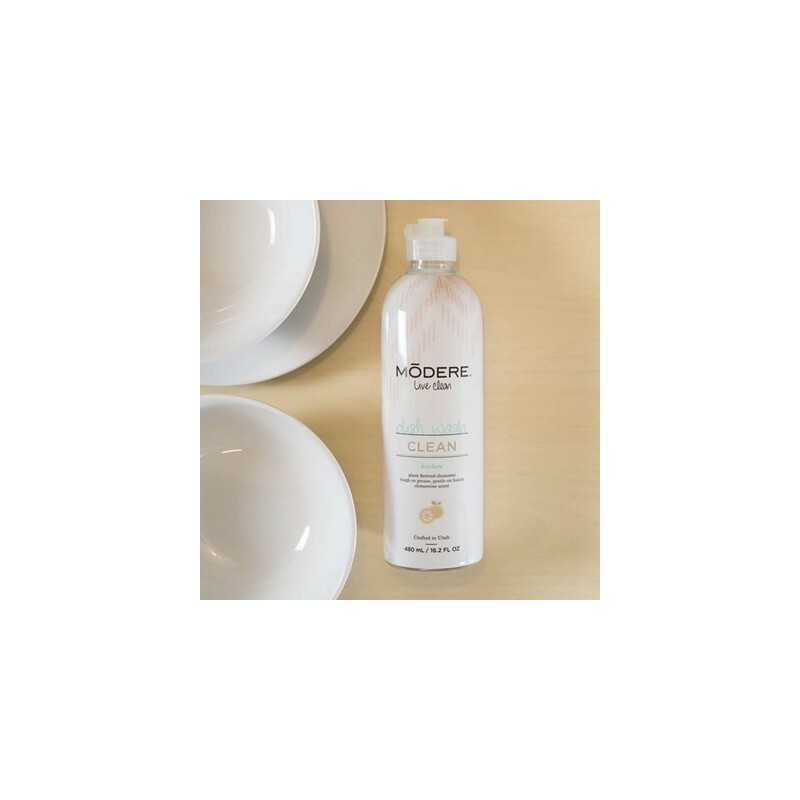 It easily removes oils and baked on greases while washing away bacteria and residue from your dishes. It is tough on sticky messes, yet moisturizing and gentle for your hands.